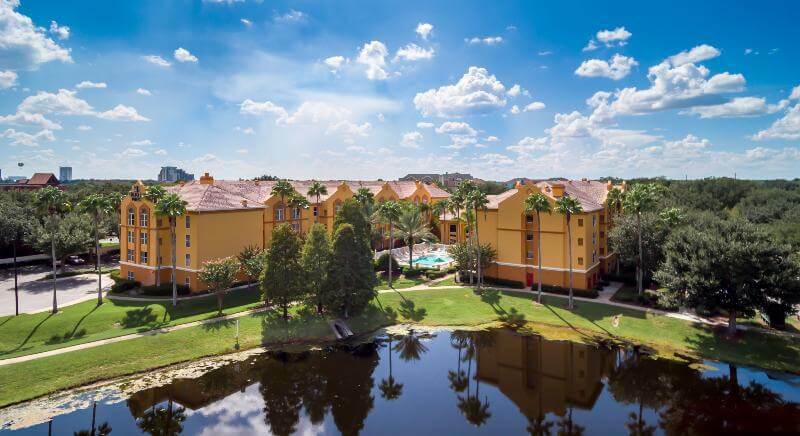 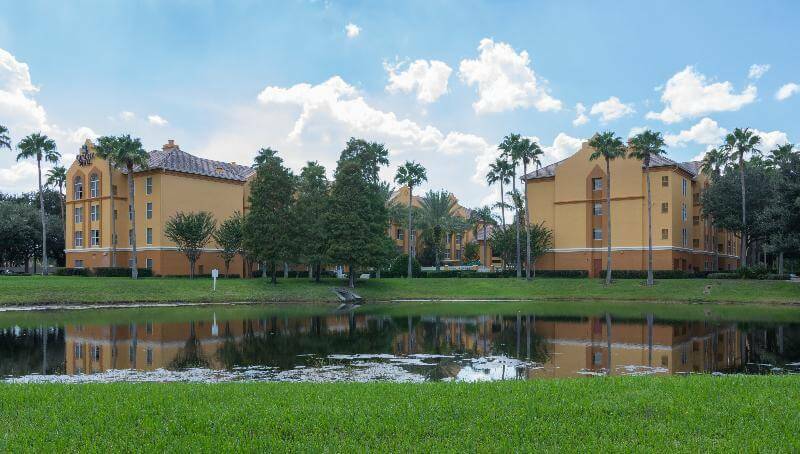 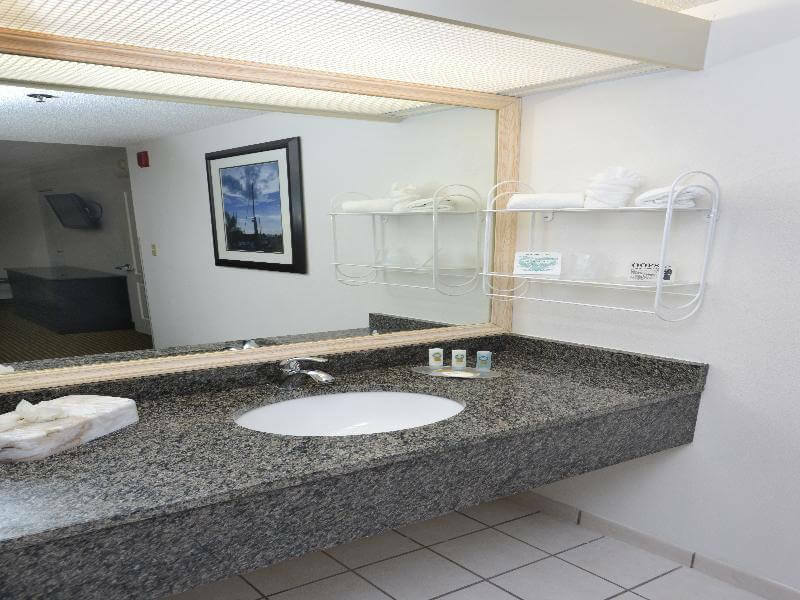 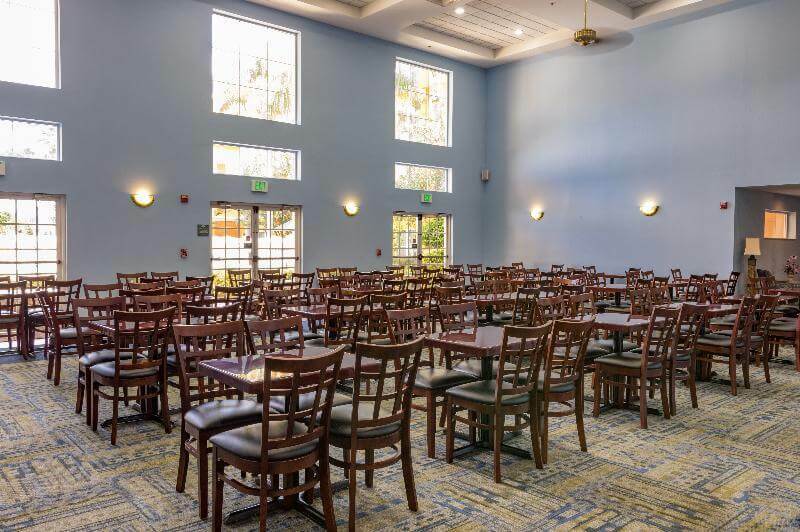 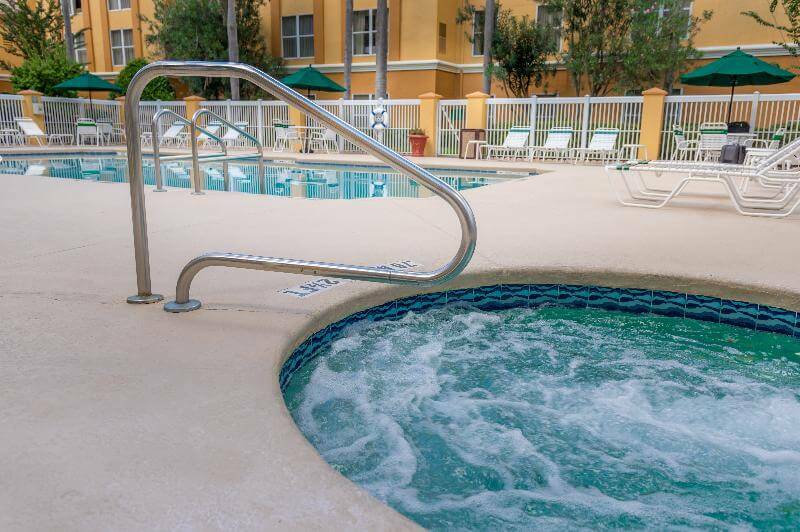 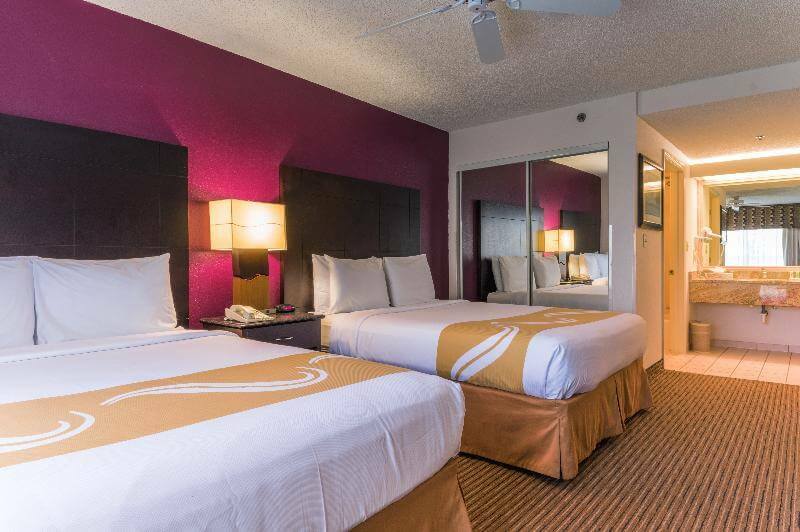 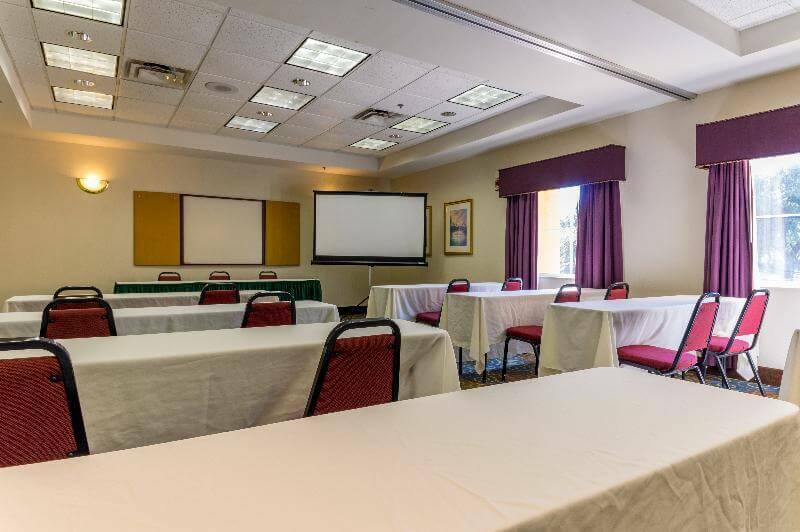 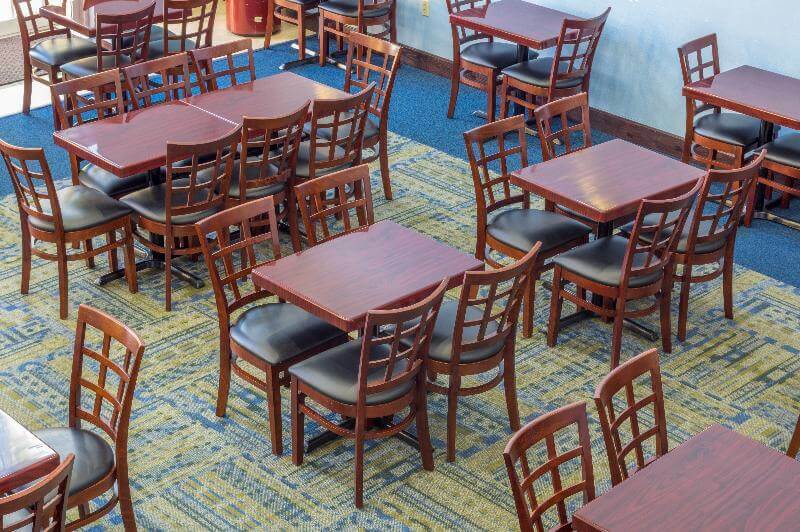 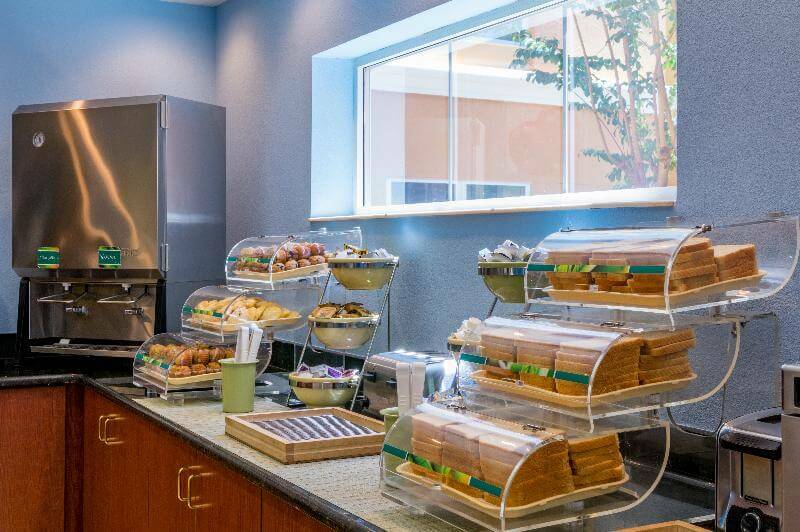 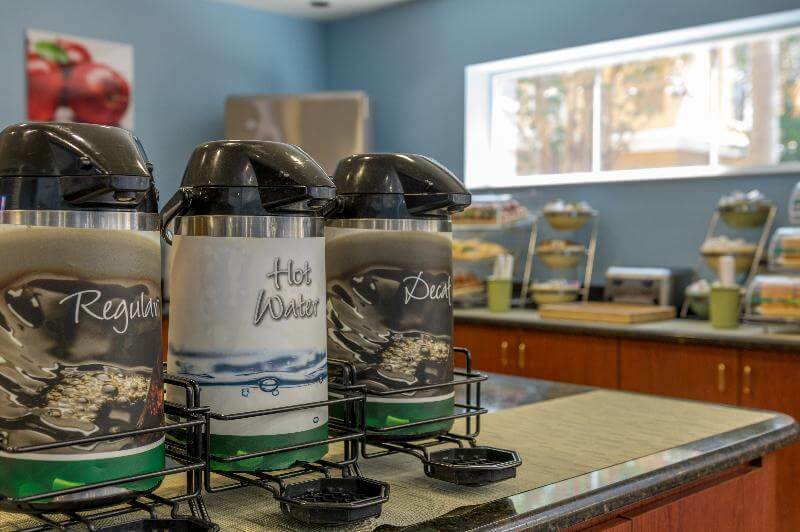 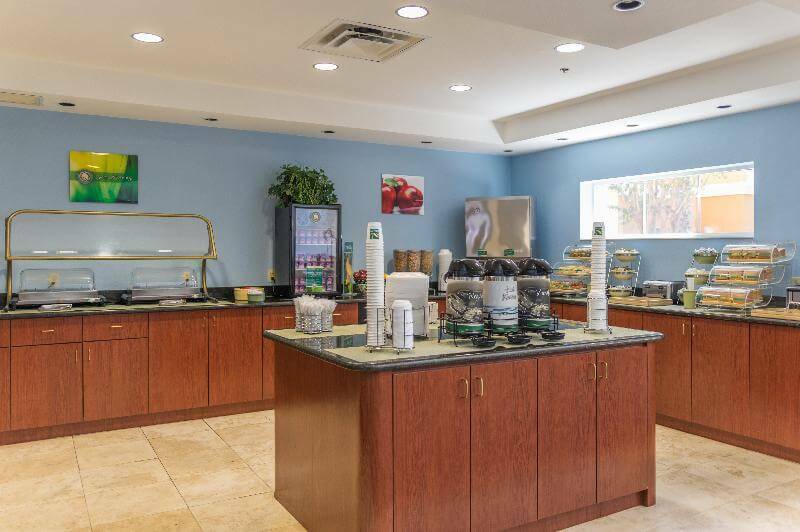 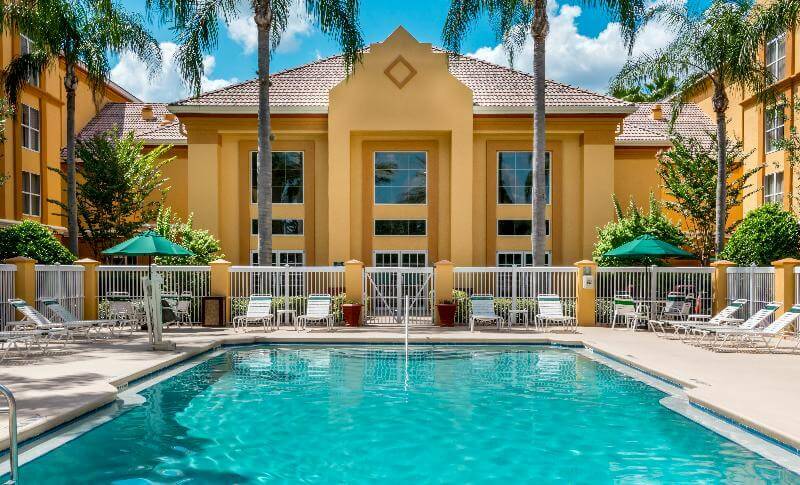 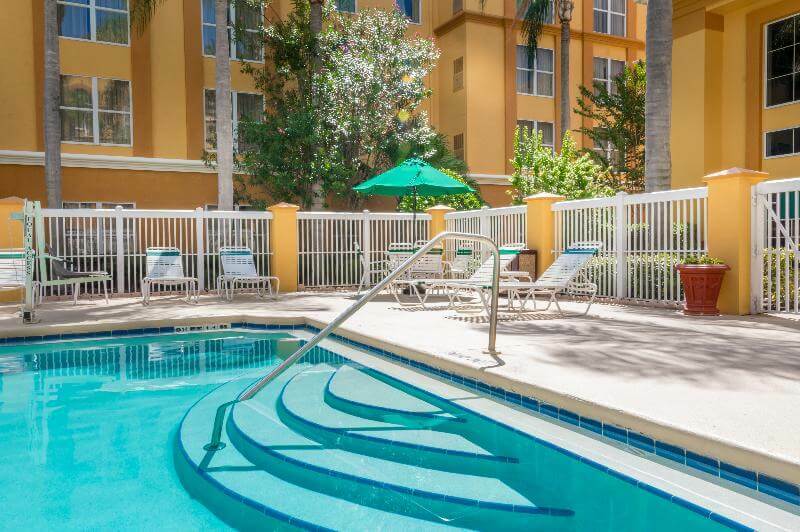 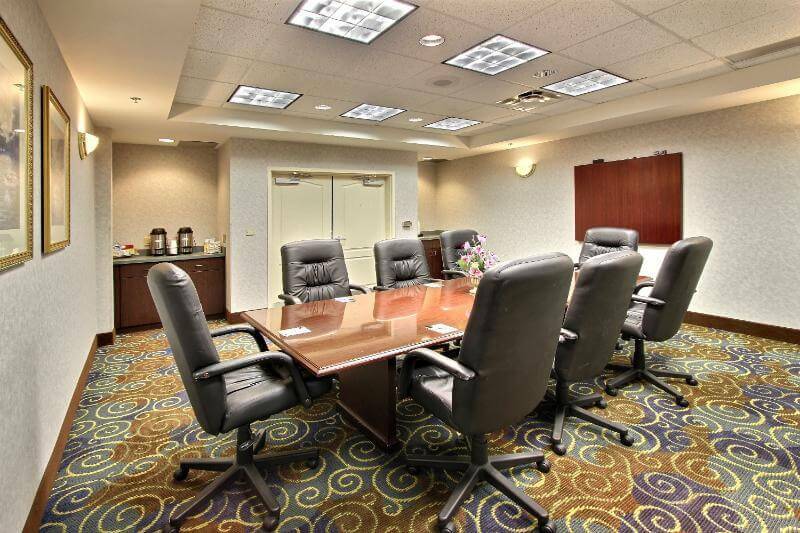 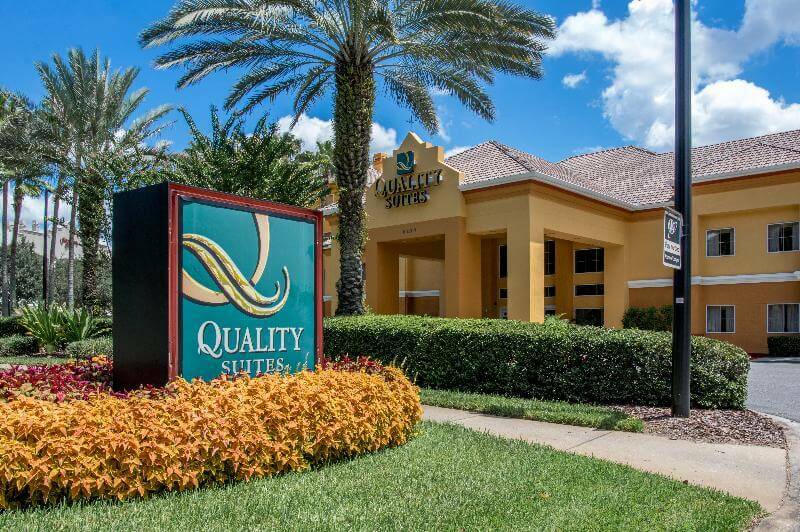 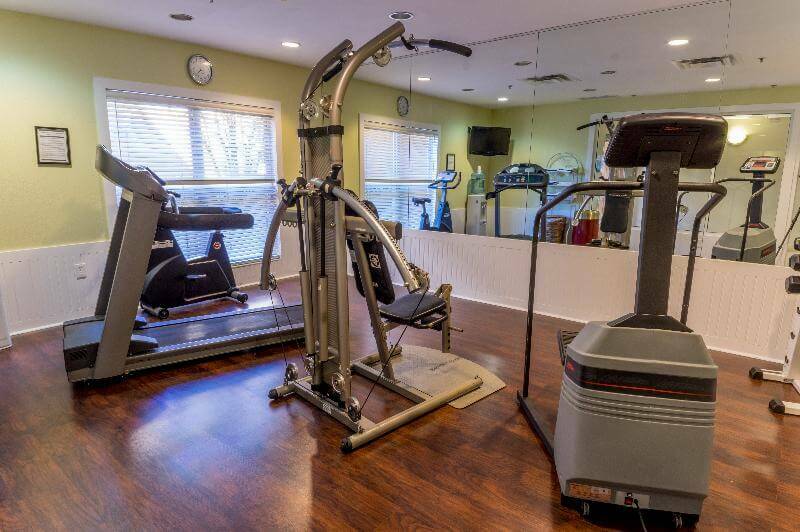 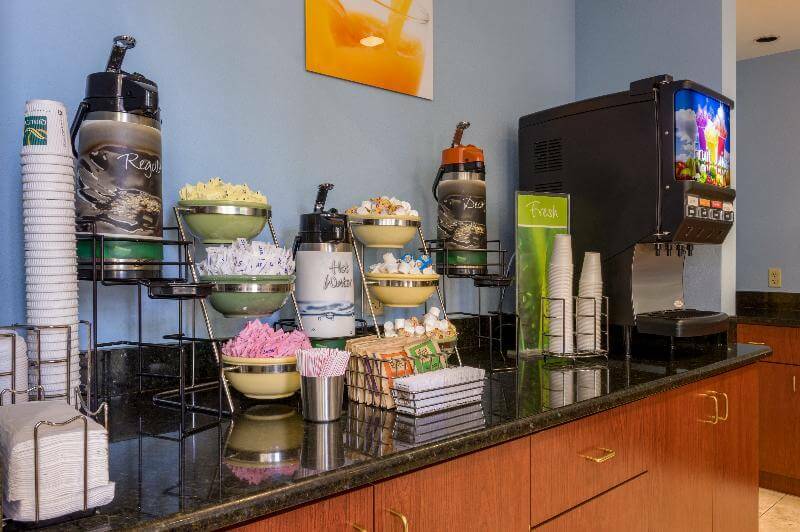 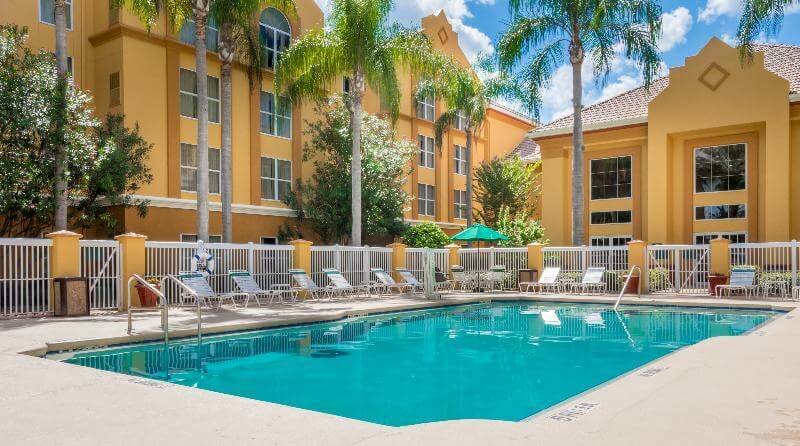 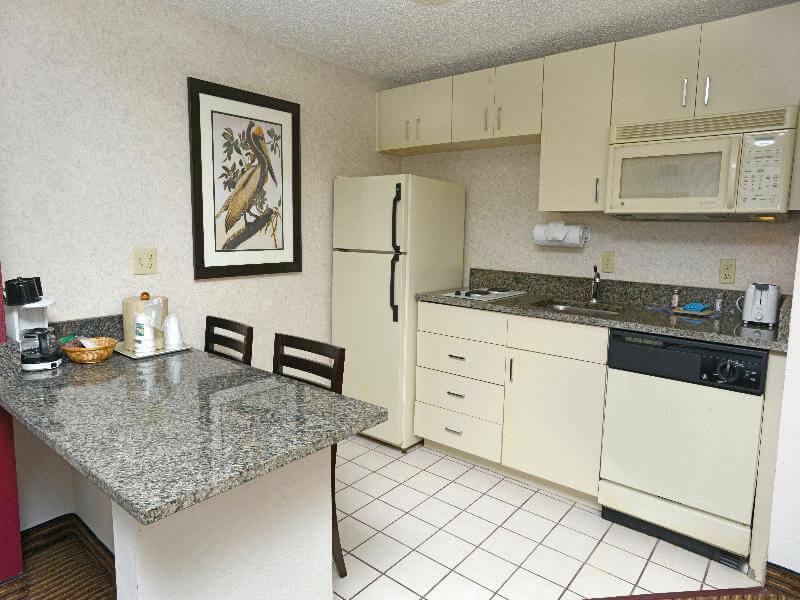 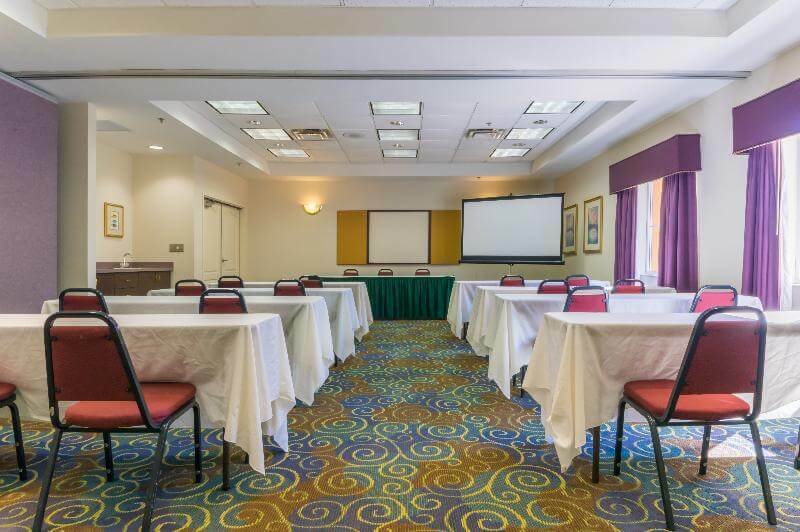 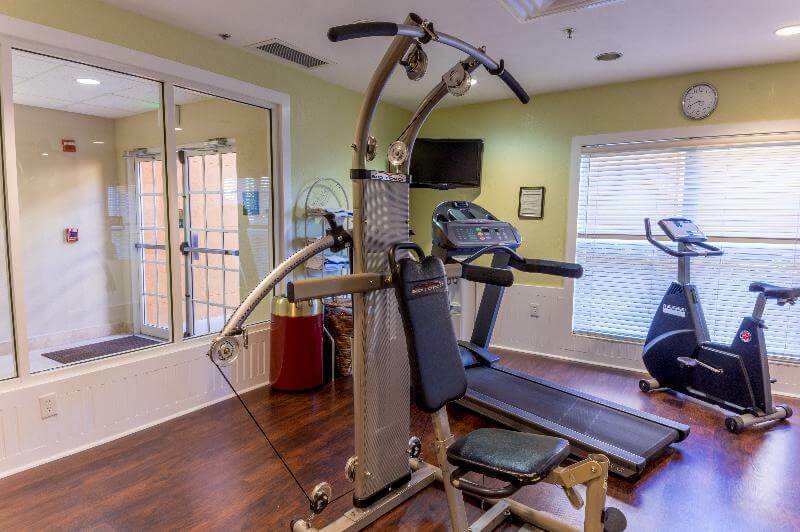 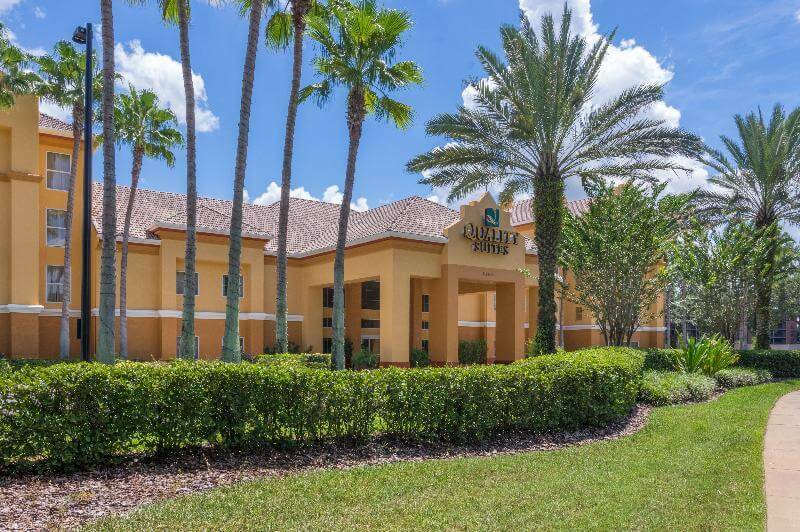 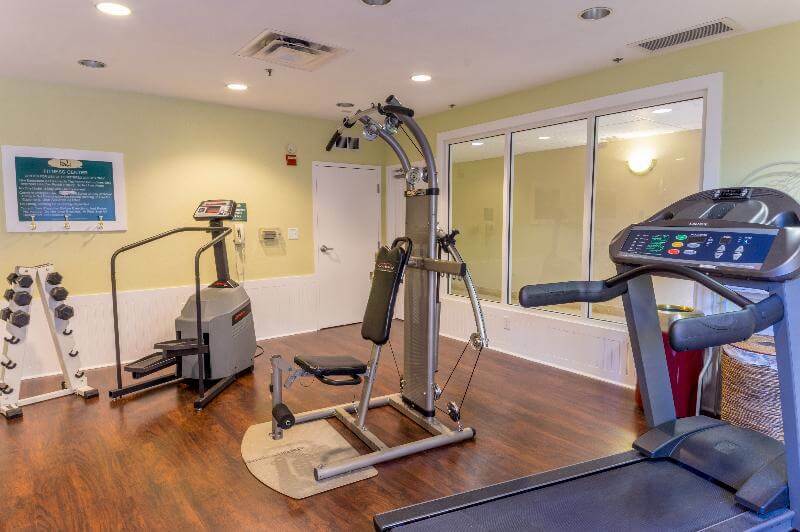 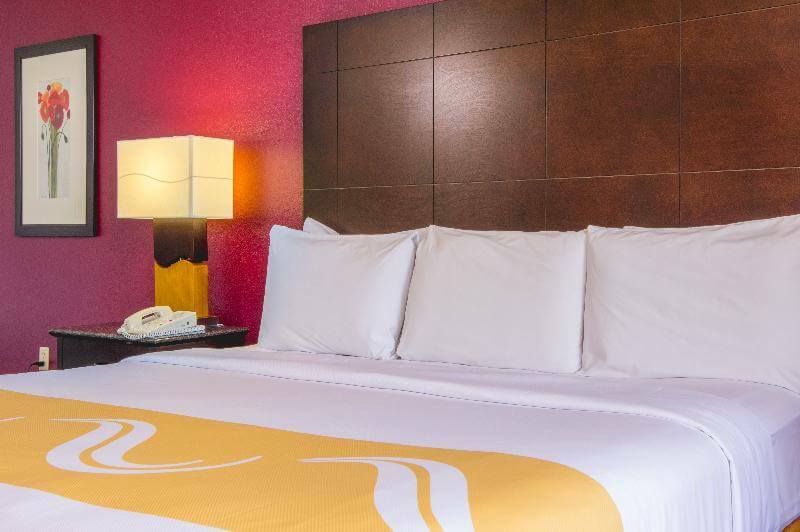 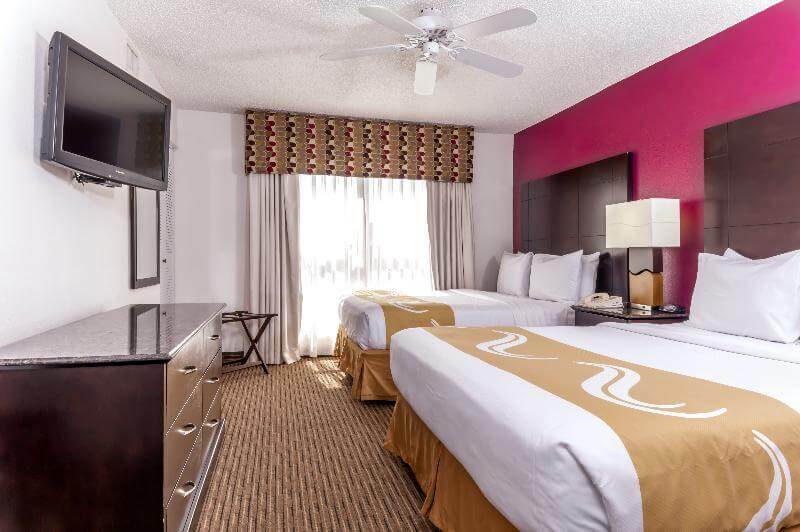 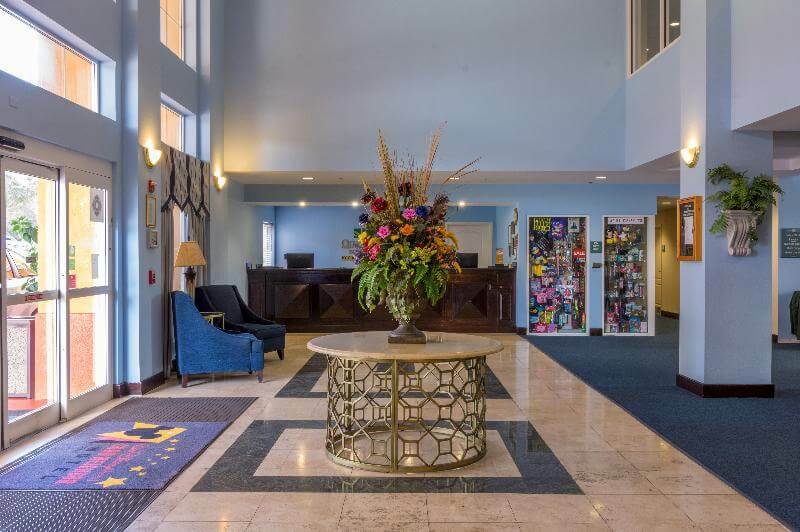 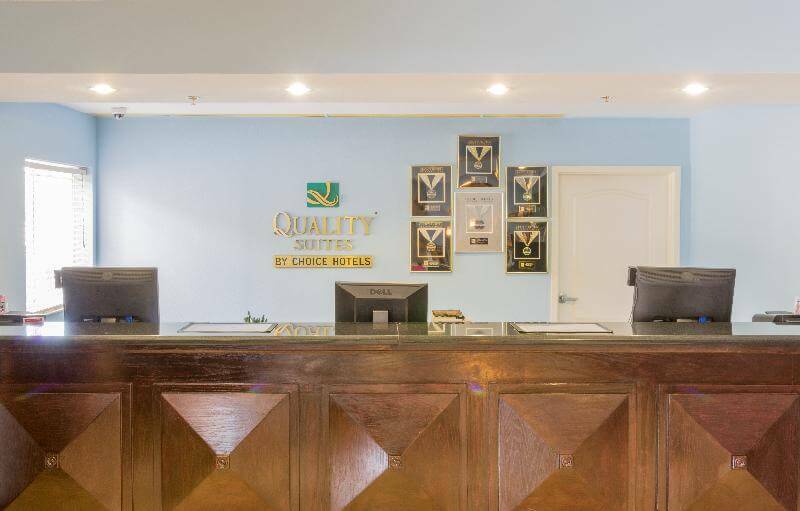 Nestled in a beautiful and peaceful resort area, this hotel is conveniently located just minutes from SeaWorld Orlando and the Grande Pines Golf Club, the world-famous Walt-Disney World, as well as several other major theme parks. 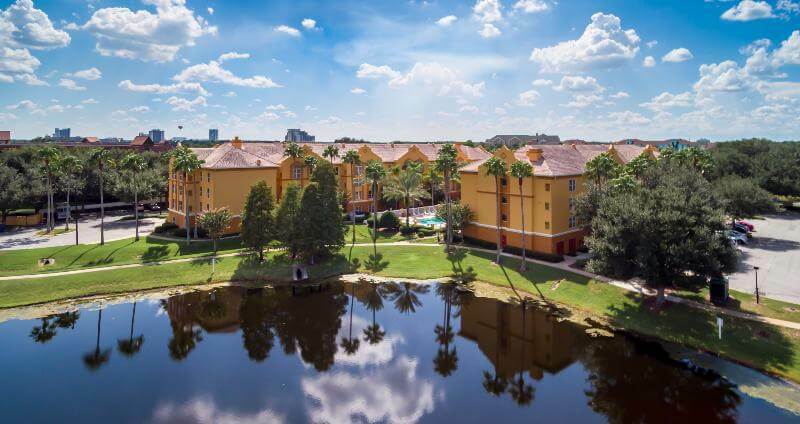 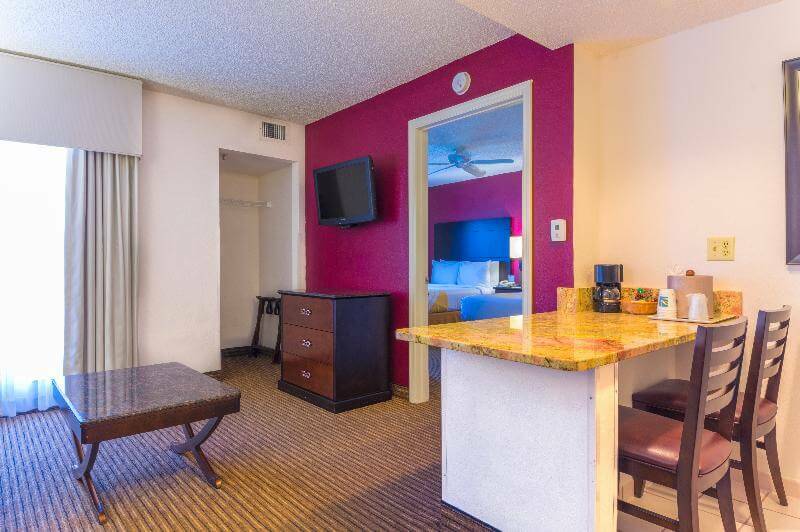 The hotel is adjacent to the Downtown Disney area, and is a few minutes' drive from Universal, SeaWorld, Discovery Cove and Aquatica. 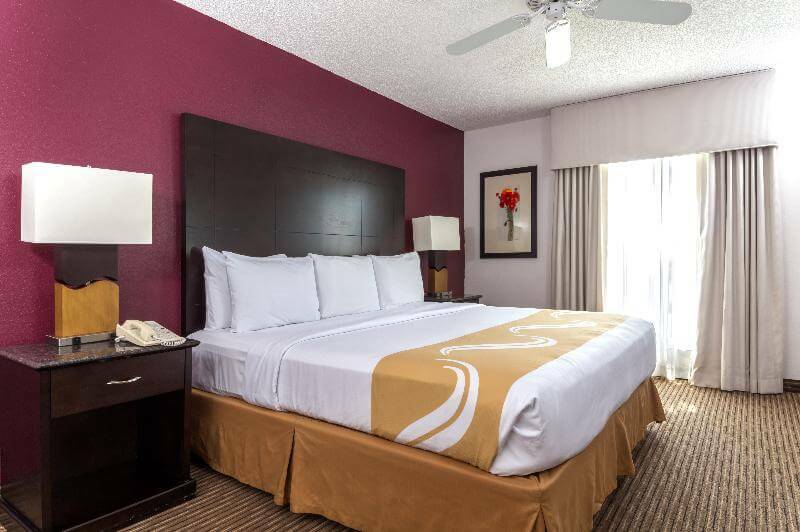 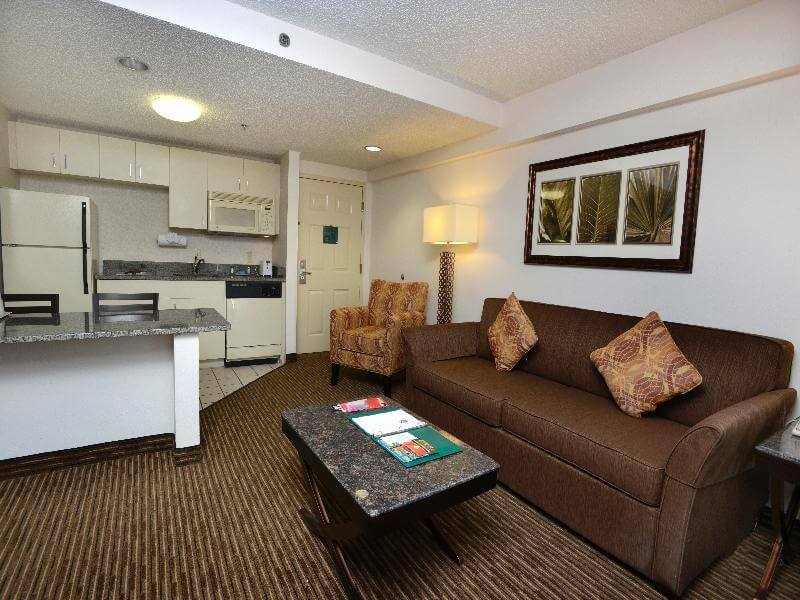 Orlando Premium Outlets, dining and entertainment are just minutes away, as is Orlando International Airport.